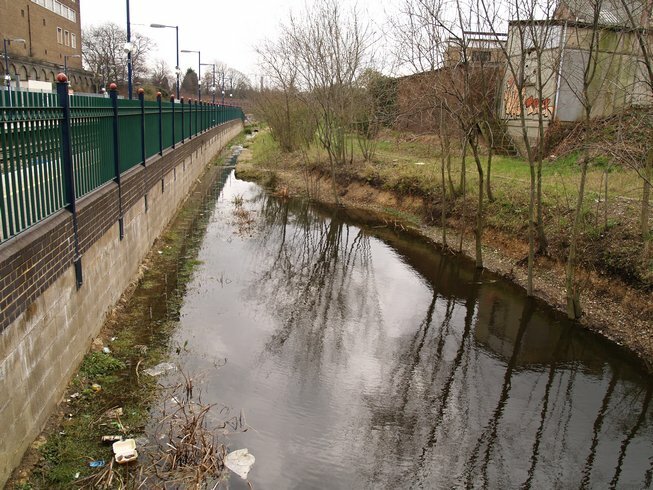 The Counter's Creek originates in the Kensal Green area flowing south through Little Wormwood Scrubs, North Kensington, Earls Court then between Chelsea FC’s Stamford Bridge & Brompton Cemetery to Chelsea Creek , where it flows into the Thames beside Lots Road Power Station. Counter’s Creek still forms the boundary between the boroughs of Kensington & Chelsea to the east and Hammersmith & Fulham to the west. 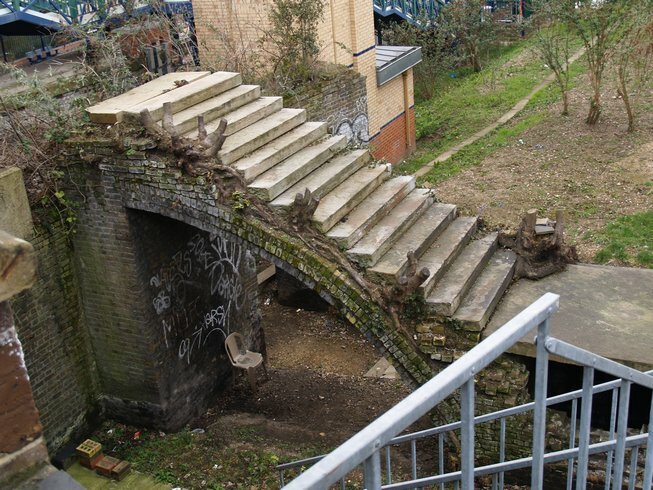 In medieval times the Creek was known as Billingswell Ditch and then later as Counters Creek probably after Counters Bridge which traveresed the Creek at Olympia which was built as Countessesbregge by the Countess of Oxford who owned Earl’s Court in the 1400’s. Stamford Bridge (no connection to Stamford Brook) around this time was called Sandford Bridge meaning the bridge at the sandy ford. 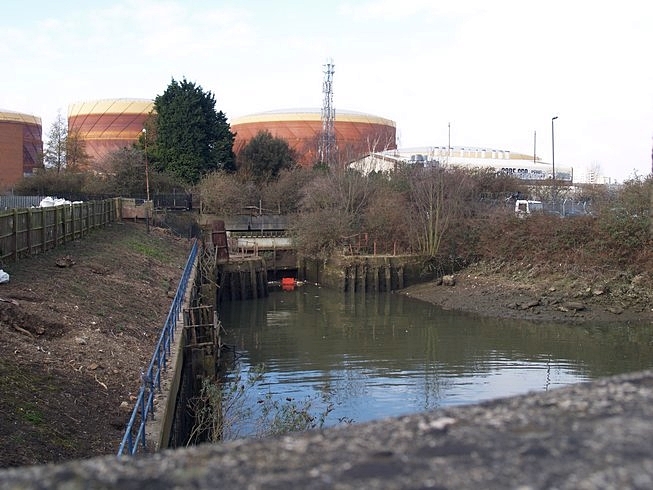 Counter’s Creek was mainly a backwater for carrying sewerage down to the Thames and there are no records suggesting that it was navigable until part of it was made into a canal in 1828. The lower two miles of Counter’s Creek were made into a 100 feet wide channel called the Kensington Canal. The income from the canal was less than anticipated and a commercial failure. It was bought up by a railway company in 1839. The canal was filled in between Olympia and the Kings Road and utilised by the West London Railway and helped form an extension of the railway line southwards across the Thames to Clapham Junction. 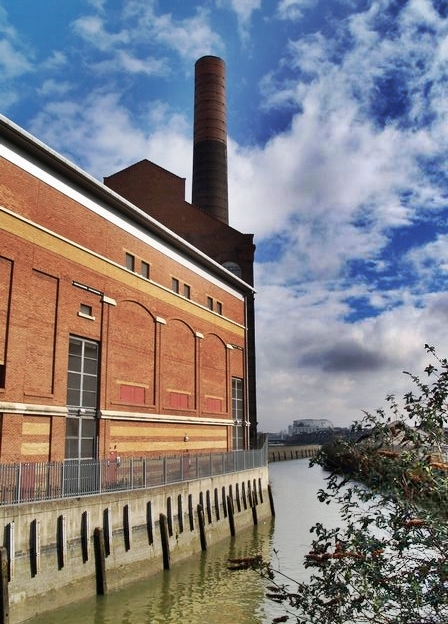 The canal continued in its shortened form for barges delivering coal to Lots Road power station (which powered the London Underground network) on Chelsea Creek. This last commercial operation on the canal was ended in the 1960’s after the power station converted from burning coal to oil. Moden day evidence can be seen either side of Lots Road Bridge - Looking towards the Thames is Chelsea Creek beside the disused power station and on the other side of the bridge a small neglected section of the canal entrance. The railway crosses Stamford Bridge which gives you a view of the old watercourse which is now a railway line. Here on the east side of the line there is a reference to the Creek’s ancient name in Billings Road and some canal side cottages dating from 1846. After severe storms in 2007 the Counter’s Creek sewer caused flooding to properties (at Askew Rd) and a new storm relief tunnel is planned for the Counters Creek sewer. Beside West Brompton Station the remains of Counter’s Creek can be seen in a ditch after heavy rainfall beside the westbound platform of the station. 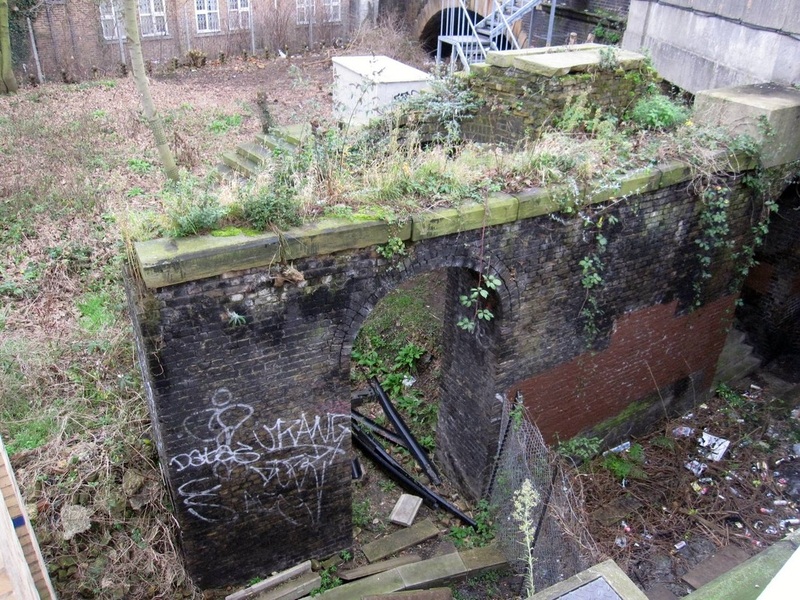 Remains of the original canal bridge can also be spotted adjacent to this station. At the source of Counter’s Creek in Little Wormwood Scrubs there is surface water which provides probable evidence of the Creek. The stream here was marked on maps prior to 1930 before it was replaced by onamental ponds which were later filled in. Telltale signs of Counter’s Creek can be seen in a ditch after heavy rainfall beside the westbound platform of West Brompton station.